YOUNG HARRIS, Ga. – Emergency 911 operators are a literal lifeline for those in need of assistance from law enforcement, fire departments, or urgent medical services. Annually adopted, April 14-20 marked “National Telecommunications Week,” a period set aside to recognize the crucial, behind-the-scene duties conducted by dispatchers. Towns County 911 hosted a barbeque dinner, complete with southern side dishes, at the Emergency Operations Center in Young Harris, April 22, in appreciation of the difficult, demanding jobs our local 911 operators perform. 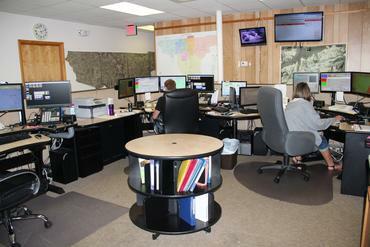 Towns County dispatchers serve 12 hour shifts, with two operators assigned per stretch. One dispatcher receives emergency calls while relaying pertinent information to their partner. The second operator “tones” and transmits the details to the appropiate first responder units. At times, dispatchers find themselves juggling multiple calls, all the while remaining calm and composed despite the magnitude of a crisis. HIAWASSEE, Ga. – With an average of 22 military veterans committing suicide each day in America, Towns County Commissioner Cliff Bradshaw announced a project of acknowledgement and appreciation for United States service members who have recently returned to civilian life, along with veterans who have relocated to the county. In conjunction with Jim McCarroll, an evangelist who proposed the program, and officers from Veterans of Foreign Wars (VFW) Post 7807 in Hiawassee, the commissioner expects to formally launch the project within the next month. Veterans will be recognized during county meetings, held on the third Tuesday of each month, while presented with a certificate of appreciation. Members of the local VFW will treat the service members to a restaurant dinner. Towns County will provide pamphlets with information on available resources. While “800 numbers” abound, the commissioner explained his hope in assisting local veterans on a more personal level. Additional information on the program can be acquired through the Towns County Courthouse or by dialing the Towns County Commissioner’s Office at 706-896-2276. 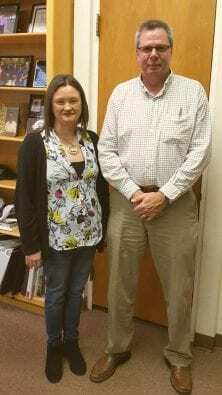 HIAWASSEE, Ga. – Towns County Commissioner Cliff Bradshaw, along with Towns County Chief Tax Appraiser Sonya Young, held a special-called meeting Friday, April 12, to announce a contract with Harris Computer Systems. 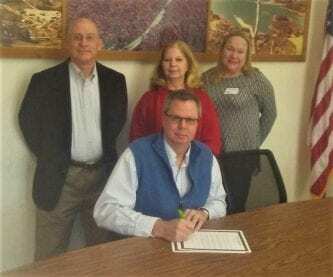 The company assumed responsibility for notifying Towns County property owners of current appraisal values. Young estimated that the cost of the contracted service will save taxpayers in excess of $1.200. The amount of assessments was calculated at roughly 14,500 parcels. Harris Computer Systems quoted a figure of .52 cents per parcel. The selected company currently supplies electronic software for county business, including government payroll. The mailing service fee will include the envelopes, paper, glue, drums, ink, postage, and staff associated with the labor-intense process. Young explained that in comparison to surrounding counties, Towns was the lone county that continued mailing the evaluations in-house. Commissioner Bradshaw noted that the decision to outsource the project was reached based on the ability to conserve taxpayers’ dollars without compromising service. Bradshaw praised Young for the effort extended in researching the matter. In past years, the total cost of the in-house process typically amounted to $12,755, occupying 40 hours from a staff of four. 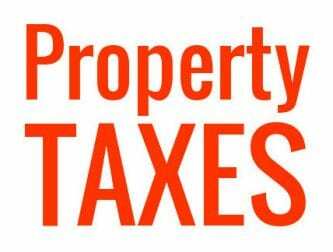 Towns County property owners will be permitted 45 days from the date on the notice to appeal the tax appraisal. Distribution of the appraisals is expected to commence next week. S.A.F.E. is an acronym for Support in Abusive Family Emergencies. S.A.F.E. 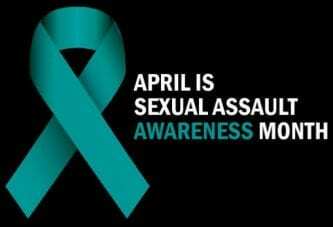 is a domestic violence and sexual assault program with a designated service area in Towns County and Union County. Executive Director Molly Cousin told FYN that approximately 60 sexual assault victims benefited from the local program in 2018. Between outreach and crisis calls, an estimated total of 360 clients were assisted by the non-profit last year alone. “S.A.F.E. 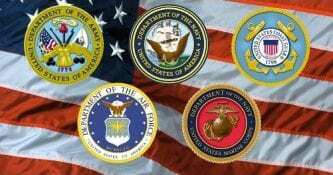 began in June of 1989 with the formation of a task force,” the organization’s website explains. “After an informal assessment to determine the need for services for victims of family violence, the task force decided to pursue establishing a family violence program. After additional research, volunteers were trained and began coverage of a 24-hour crisis intervention line and a support group for women. Safe homes were used for shelter. A Board of Directors was chosen in October, 1989, and the process of incorporation was started. If you, or someone you know, is in need of services, encourage them to contact S.A.F.E. at 706-379-3000. Additional information can be found on the S.A.F.E. website. HIAWASSEE, Ga. – Commissioner Cliff Bradshaw held a meeting Thursday, April 4, with City of Hiawassee staff and Towns County Road Department to discuss the process of replacing road signs throughout the county. Chris Dolvin of Browns Asphalt and Maintenance, a contruction firm from Winterville, GA, was present to share details on the project. The sign replacement is the result of a $160,727 state grant awarded to Towns County to improve area roadways. The project is expected to begin in late April, with completion calculated for late June. 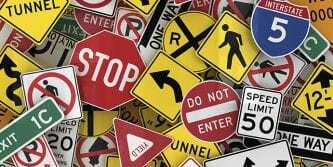 The plan will replace or include additional safety road signs, and will not effect street signs. A total of 532 posts are in the process of placement, with over 700 signs expected. The difference in the ratio between posts and signs is due to some posts displaying more than a single sign. Pink stakes will be placed where signage will be erected, and roads crews ask residents to leave the stakes undisturbed while the project is underway. “Ninety percent of stop signs are going to go where they are sitting,” Dolvin explained to city and county crews, tasked with identifying water lines and underground cable, adding that additional sign placement locations have been marked. 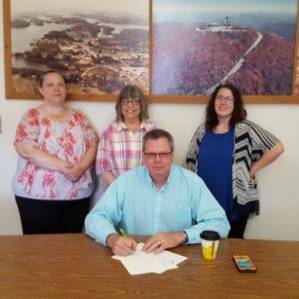 HIAWASSEE, Ga. – Towns County Commissioner Cliff Bradshaw signed a proclaimation Wednesday, March 27, declaring April as Child Abuse Prevention Month. In attendance for the signing was Enotah Court Appointed Special Advocates (CASA) Executive Director Linda D’Angelo, Towns-Union Advocate Supervisor Nicole Lonano, and Board Member John Seymour. 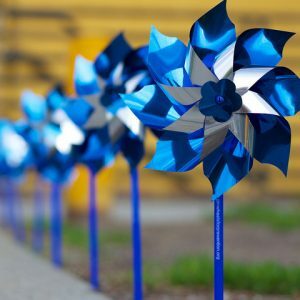 Following the proclamation signing, 324 blue pinwheels were placed in front of the Towns County Courthouse to bring awareness to the children of Towns, Union, Lumpkin, and White Counties who have been assisted by CASA in 2018. Enotah CASA’s mission is to mobilize community volunteers to advocate for abused and neglected children. Enotah CASA’s vision is a North Georgia community in which every foster child has an advocate, along with the opportunity to thrive. HIAWASSEE, Ga. – As winter officially reached its end, Towns County Commissioner Cliff Bradshaw announced that preparations are underway to welcome the spring and summer seasons. The commissioner reported that crews are hard at work, striving to make the county as presentable as possible for residents and tourists. Bradshaw said that the road department has been working each day to clear debris from roadsides and culverts, and detainee laborers are making an effort to maintain county land. “I’m pushing them as hard as I can,” the commissioner said. A clean-up project is progressing at county-run Chatuge Woods campgrounf, with brush piles formed for Towns County Fire and Rescue to burn. Correction: FYN originally listed Bald Mountain Park as county-maintained. Commissioner Bradshaw informed that Chatuge Woods, located near Bald Mountain Park, is in the process of county upkeep in hopes of also drawing visitors to the privately-owned camping resort. Commissioner Bradshaw said that the county beach, located west of Hiawassee, is preparing to re-open for the season, and landscaping maintenance is taking place to make the area appealing to visitors. The Towns County Courthouse is scheduled to be pressure-washed and repainted, via a scissor lift, by a detainee crew this summer. “We keep them so busy that it’s actually hard to pull them off their regular schedule in summer to do something else,” Bradshaw explained. Rocks were removed from the outfield of the Little League baseball field, and fencing has been replaced. Litter control efforts are advancing, with the Adopt-a-Road program recently initiated, and Clean Sweep Week has been extended to two weeks in late April. “I’m just very, very picky and try to make our county look as good and presentable as possible,” the commissioner said.